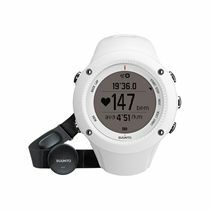 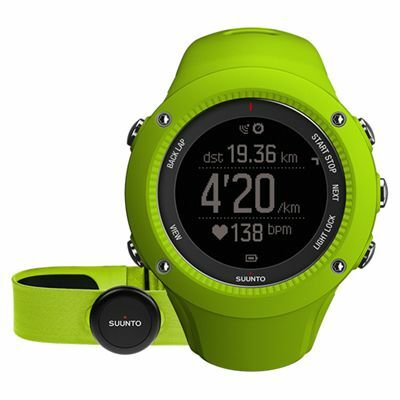 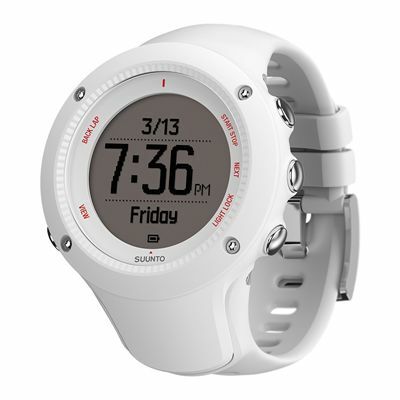 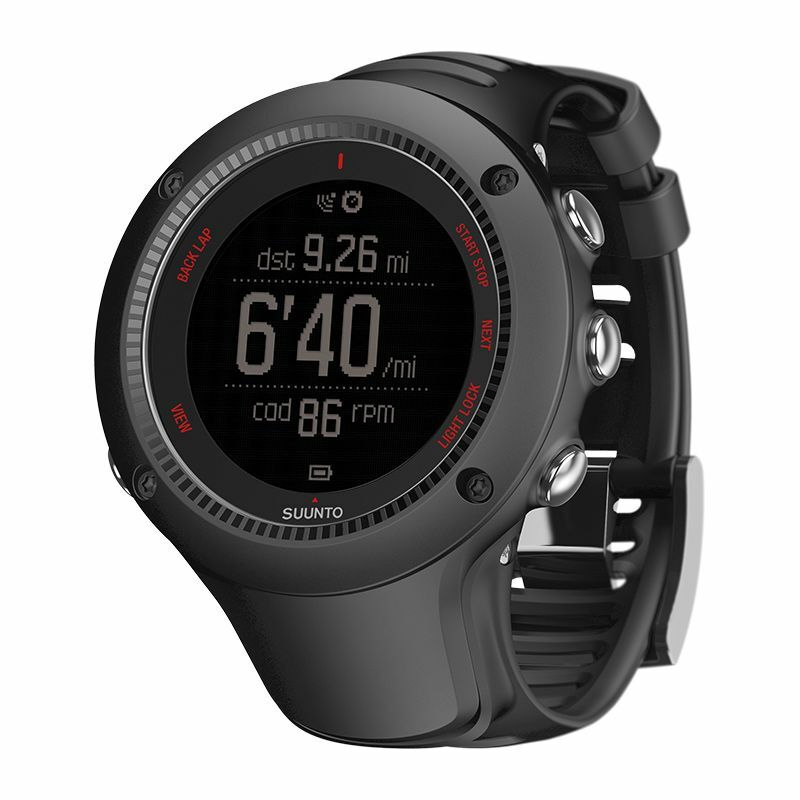 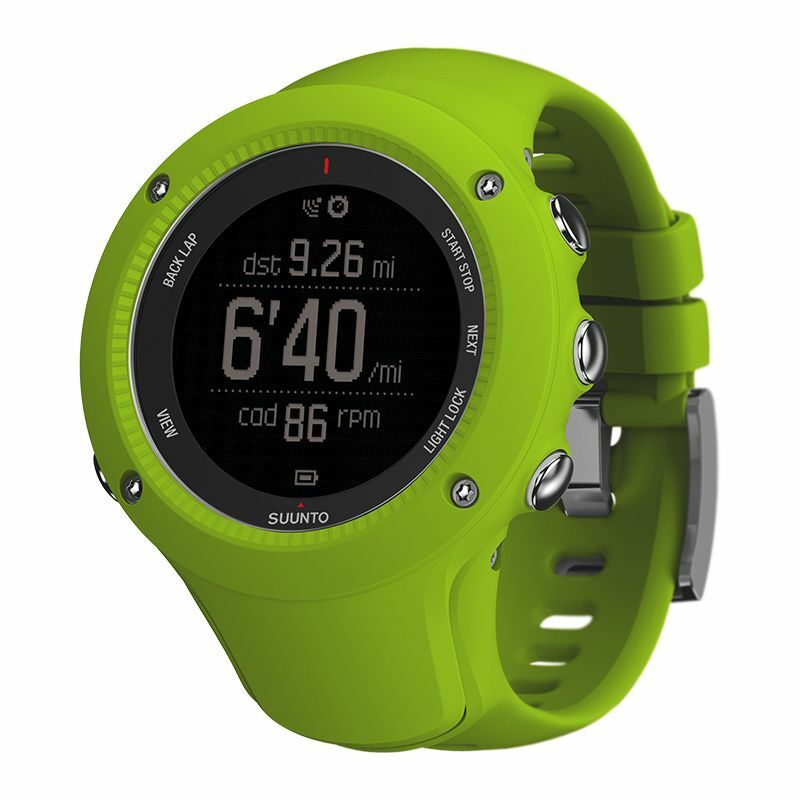 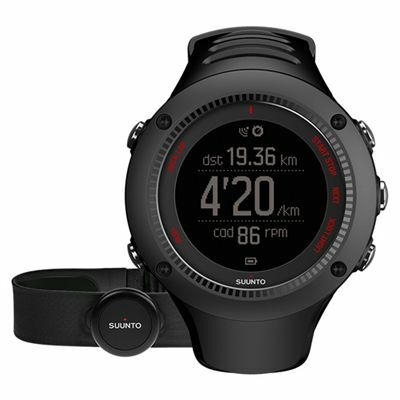 The Suunto Ambit3 Run heart rate monitor is an excellent fitness aide designed for running, with precise heart rate measurement and built-in GPS. 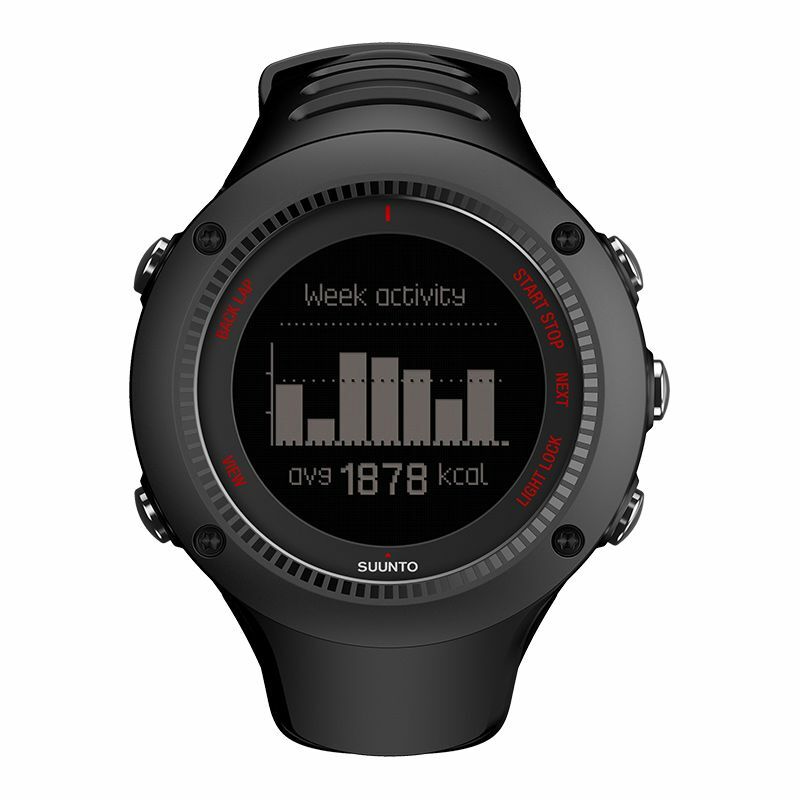 The Movescount app lets you plan workouts and get plans to inspire and challenge you. 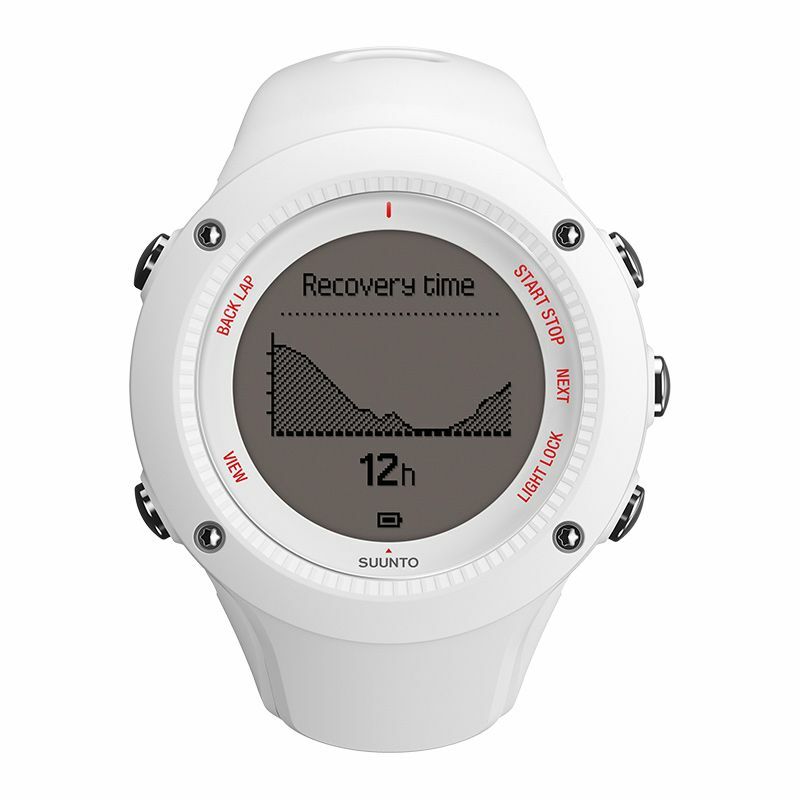 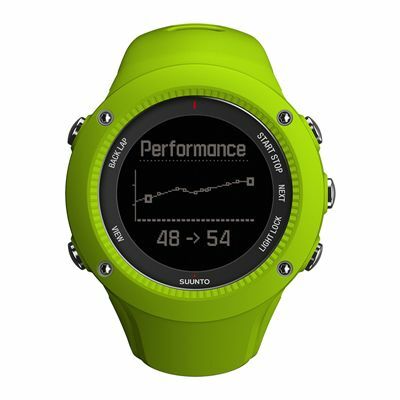 Your speed, pace, distance, HR and altitude are shown on the clear, back-lit display, and after exercising the watch will suggest a recovery time based on your activity. 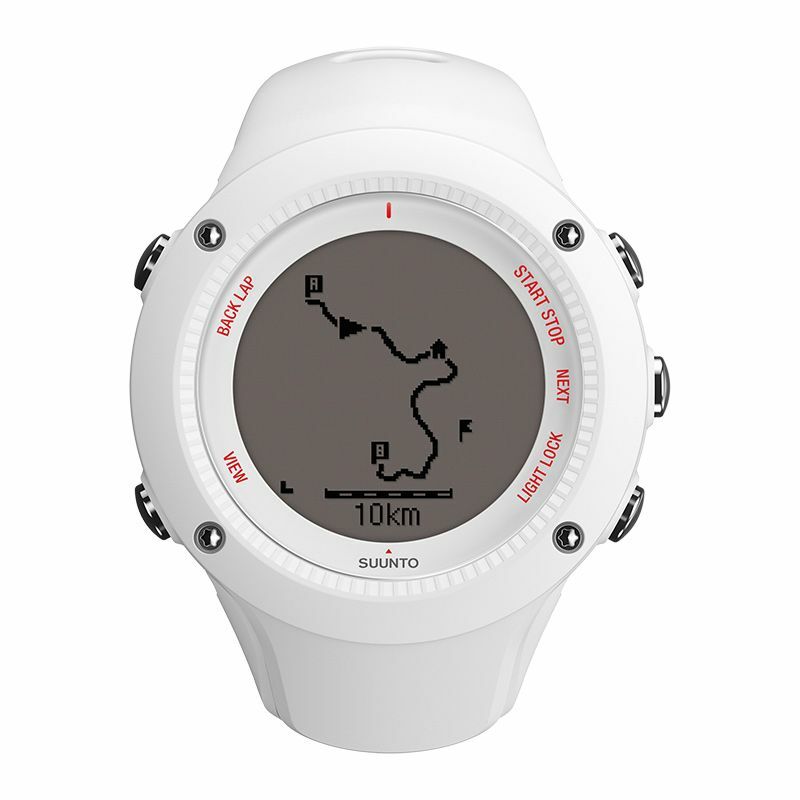 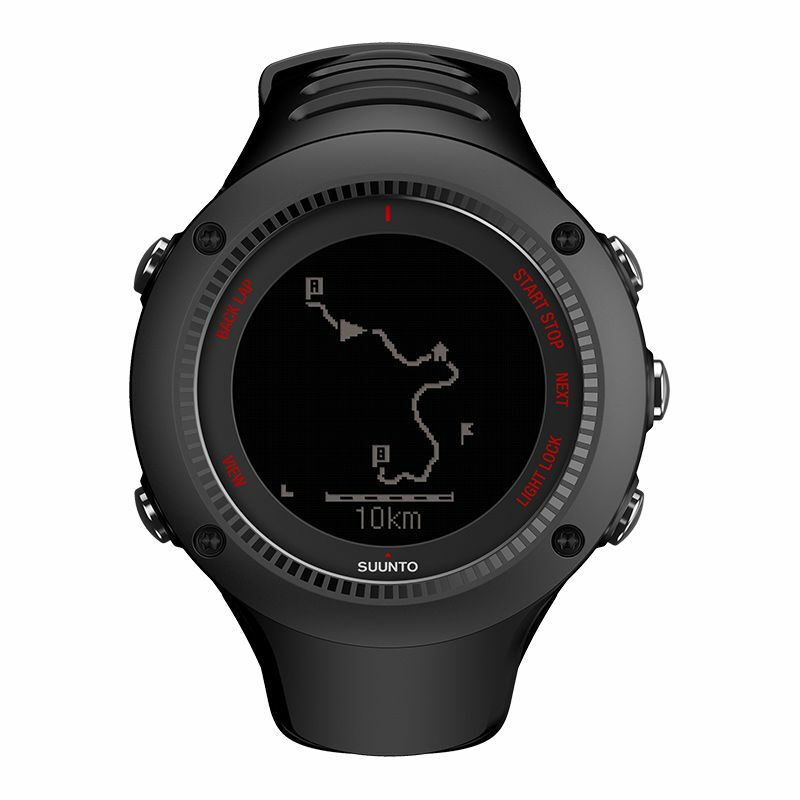 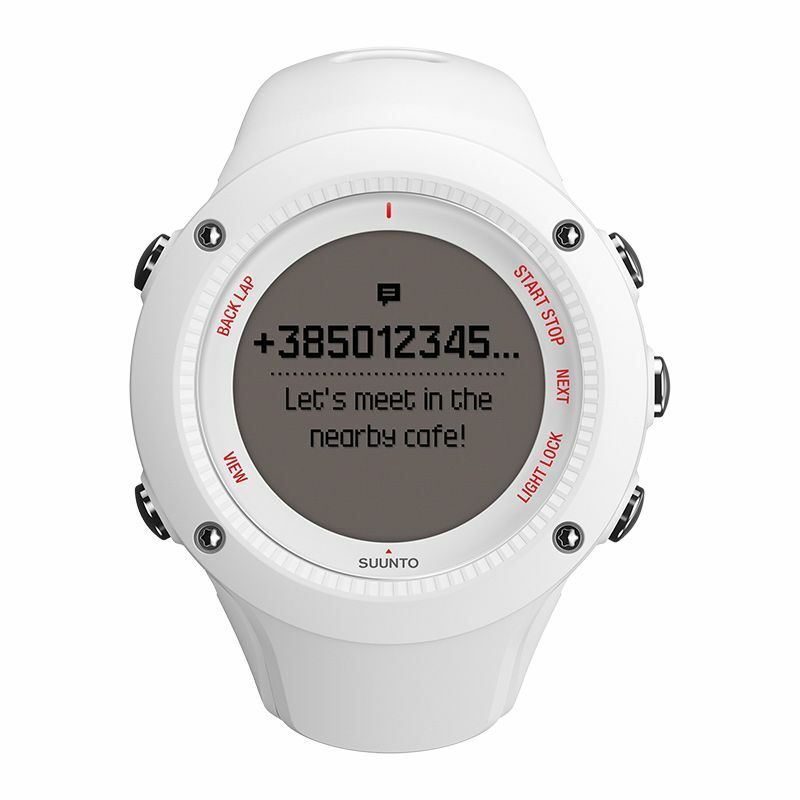 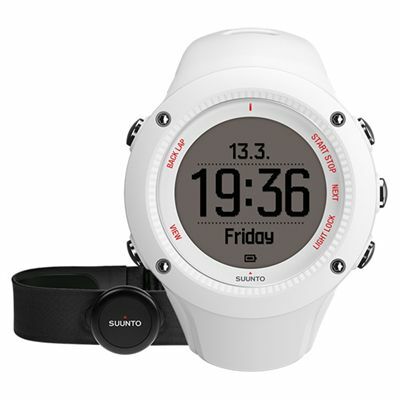 The route navigation and track back function is very useful, and via Bluetooth Smart compatibility and the included Suunto Smart Sensor it will measure sleep quality. Combine downloadable apps with the sports watch to get voice-guided training programmes, phone notifications, to create videos, take photos and share your experience and stats on social media. 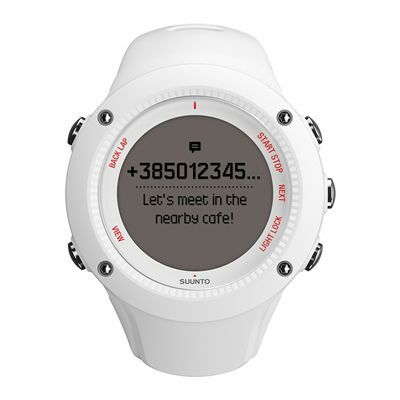 It boasts many more great features such as good battery life and water resistance to 50m. for submitting product review about Suunto Ambit3 Run Heart Rate Monitor.